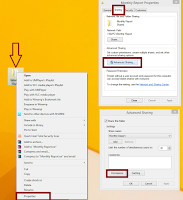 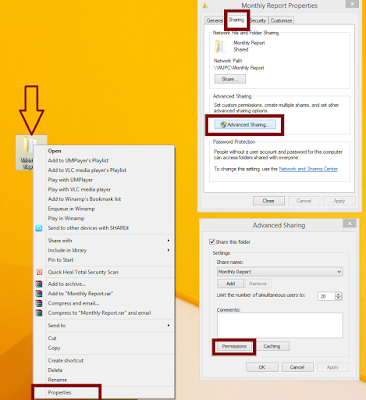 In Windows XP we all know how to share folder and drive, but in windows 7 and later versions, it has little different way to share folders and drives. 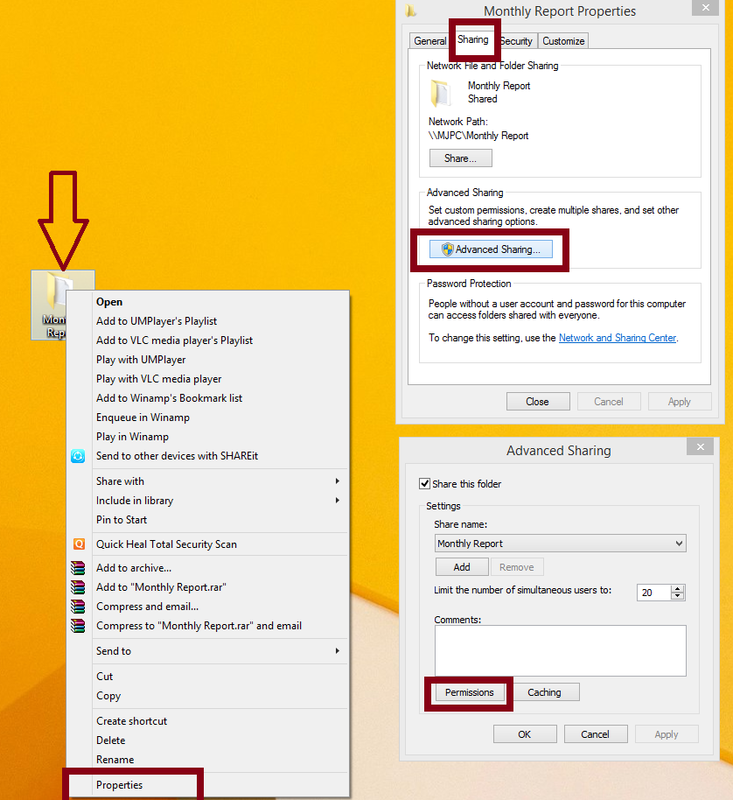 So let me show you how to Share files, Folders & Drives in Microsoft Windows 7, Microsoft 8 & Microsoft 8.1. Just follow these steps.. 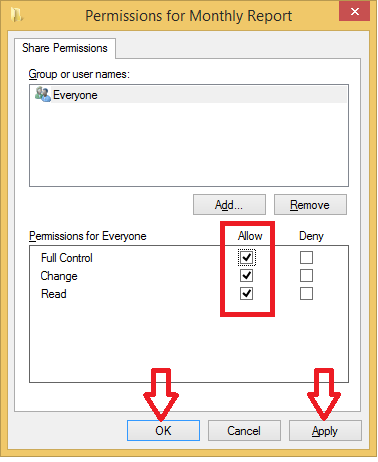 The same method will work for sharing Drive, like… D drive or F Drive.